75 delegates from 35 stations attend 5-day RCS China Users’ event! Over five days, RCS invited various speakers from Taiwan and China to share with our attendees their insight into what is happening with radio industry in Taiwan and China, how to make spots more effective, how to sell products using the radio media, how best to use GSelector across multiple channels and what other music formats are suitable for the China market. 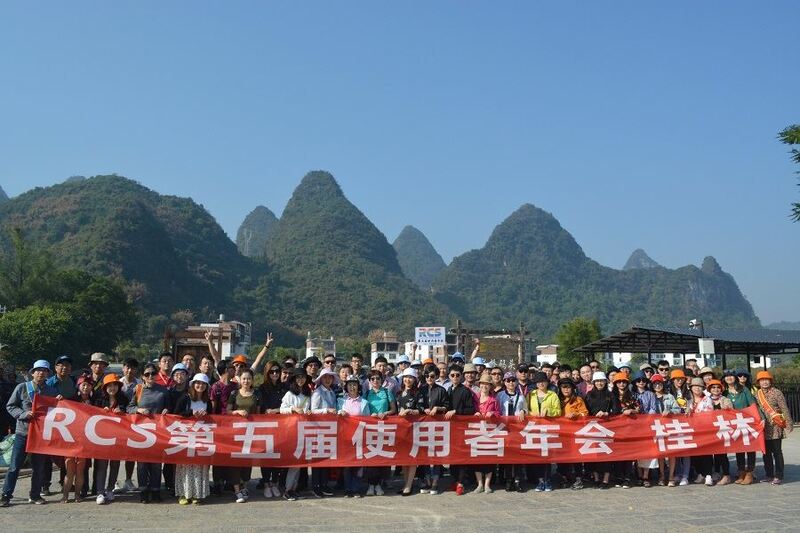 In addition of having our guests attending the three days of intensive training sessions, we also took our attendees to see a big outdoor show that is famous for the Yangshuo area, a river raft ride the next day as well as a scenic park tour nearby. 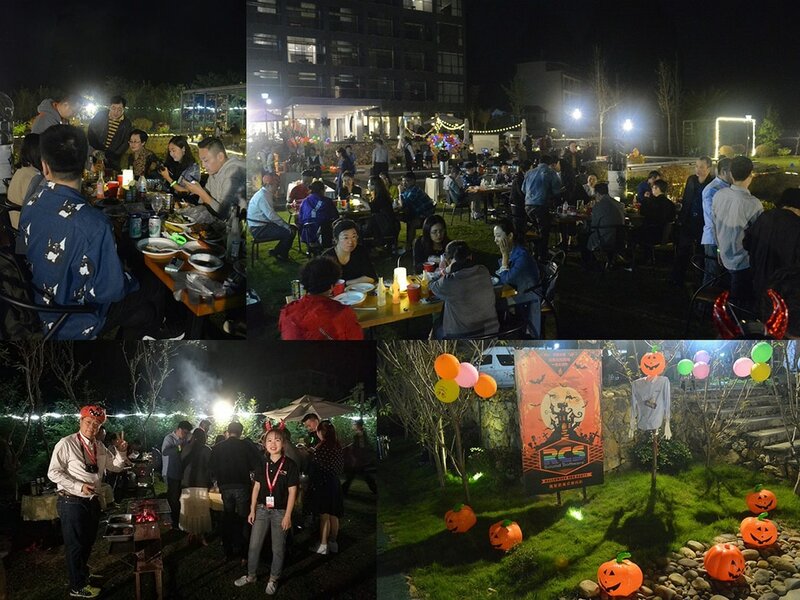 We topped our weekly event with a true American-style BBQ party having a Halloween theme. The GROUP! 35 radio stations and 75 attendees. 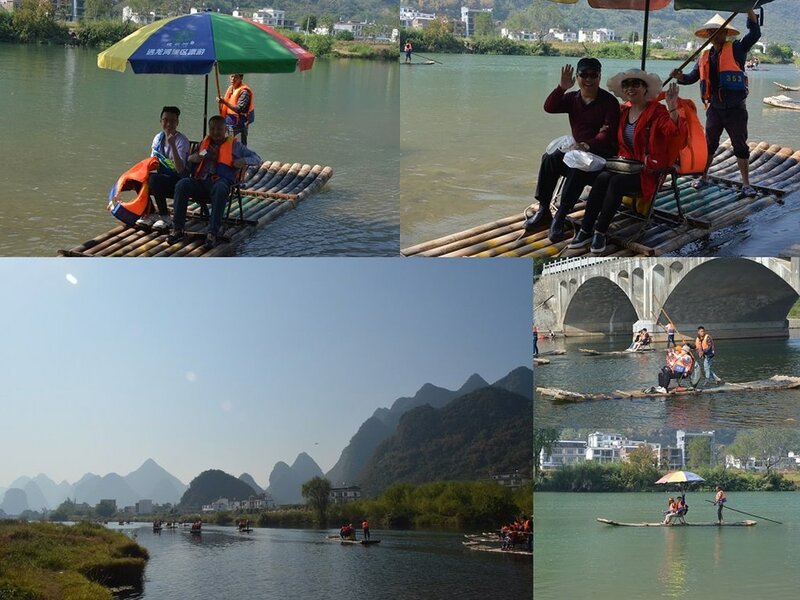 The river raft rides, with the beautiful scenery as the backdrop. The Halloween theme American style BBQ party, serving our happy guests with hamburger in a bun, hot dog on a roll, spare ribs, chicken drum sticks and thick American style brownies among other food dishes.